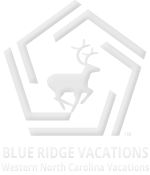 Blue Ridge Vacations Hiking Trails Guide for the Western North Carolina High Country of Blowing Rock and Boone NC features many Hiking Trails along the Blue Ridge Parkway, part of the National Park Service. The Blue Ridge Parkway National Park offers many Western North Carolina Blue Ridge Mountains Hiking Trails, ranging from easy to strenuous. Find The Best Sellers in Camping and Hiking Equipment! Here are the official Blue Ridge Parkway Hiking Trail Maps and Grandfather Mountain Hiking Trails in the Blue Ridge Mountains around Blowing Rock and Boone NC. These PDF files below can be printed out or stored on your iPhone or iPad, and later viewed in iBooks. 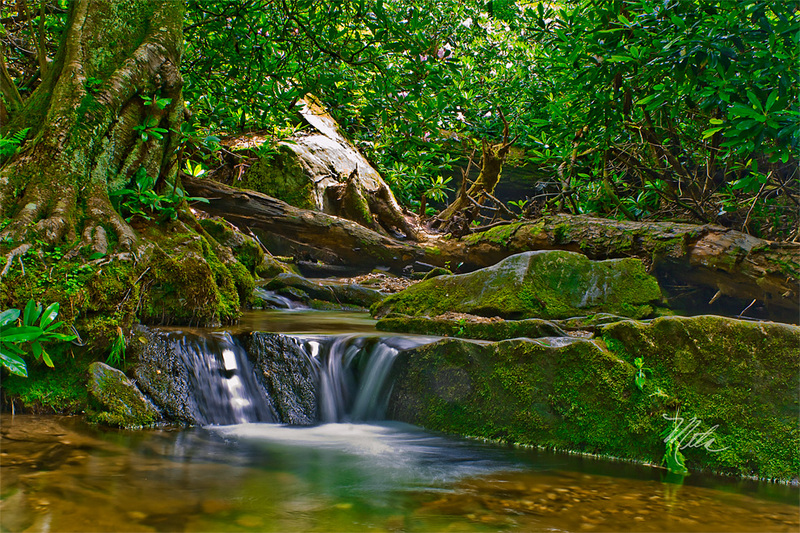 The Blue Ridge Parkway Hiking Trails and Grandfather Mountain Hiking Trails can suddenly turn dangerous if you get caught in a severe afternoon thunderstorm, get injured on the trail, get lost off the trail, or end up in the woods after dark. Forget about cell phone coverage they rarely work along the Blue Ridge Parkway. 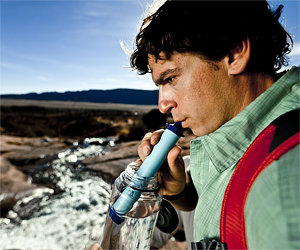 Time Magazine Invention of the Year Winner, LifeStraw features a high flow rate and weighs only 2 oz. It is perfect for the Ultralight backpacker, camper, hiker, traveler, boy scout, hunter or for emergencies. LifeStraw meets EPA standards for water filtration in independent testing. 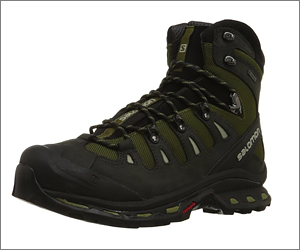 The updated Salomon Quest 4D 2 GTX retains outstanding stability and grip, with a more ergonomic tongue for improved comfort, laces that stay tied better, and fresh design details. Salomon was born in 1947 in the heart of the French Alps. Driven by a passion for skiing and design innovation, Francois Salomon and his son George Salomon designed and perfected much of the first modern ski equipment. Ask any experienced hikers and next to great hiking boots, they’ll recommend you buy the best hiking socks available. Darn Tough Socks are made in Vermont, USA of 67% Merino Wool, 29% Nylon and 4% Lycra Spandex. These proven hiking socks have an unconditional lifetime guarantee. 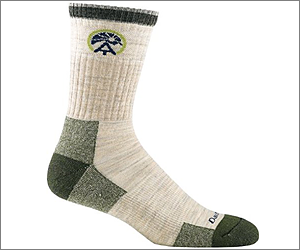 These Appalachian Trail Edition hiking socks are perfect for hiking, camping, skiing, snowboarding, biking and running. Also Women’s Hiking Socks! Perfect for day hiking trips or overnight camping trips, the 5.11 Tactical Practical Utility Cross Body Shoulder Bag, is built from rugged 1050D nylon and features a large main compartment with two side-expanding pockets. The two side pockets are sized to hold one liter water bottles. A zippered pocket behind the main compartment has loop sided Velcro to hold 5.11 Back Up Belt System pouches or any other hook sided pouch (Cell Phone, Radio, First Aid, Magazines, etc.). Don’t get caught in the dark on remote hiking trails without a reliable LED Flashlight. 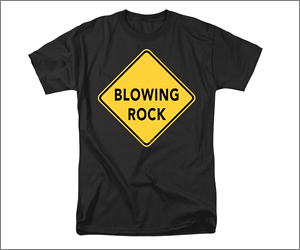 Perfect for hiking and camping trips. The Florescent Yellow handle can be easily spotted if dropped on a hiking trail. The G2X Pro is designed to meet the needs of professionals with a powerful 600 lumens hi beam for night hiking, along with a 15 lumens low beam for use inside of your tent. Uses 2 CA123 Lithium Batteries. Size: 6.8” x 1.37”. Weight: 4.5 oz. Weatherproof: O-Ring and Gasket Sealed.